New Delhi, April 30 : State-run gas importer Petronet LNG Wednesday reported a 31 percent fall in its fourth quarter (January-March) net profit to Rs. 169.3 crore from Rs. 245.14 crore logged in the corresponding quarter of the previous fiscal. The company's total income increased from Rs. 8,487.86 crore for the fourth quarter of fiscal 2012-13 to Rs. 10,458.55 crore for the corresponding quarter ending March 2014. 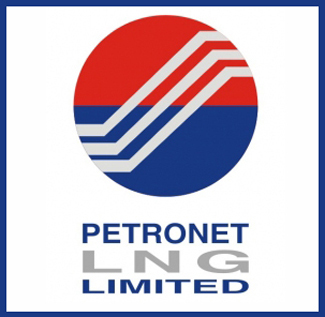 Petronet's net profit for the full year ended March 2014 declined by 38 percent to Rs. 711.92 crore compared with Rs. 1,149.28 crore for the year ended March 31, 2013. Petronet managing director A. K. Balyan said Wednesday the company will run its Dahej terminal in Gujarat at 15 million tonnes per annum (MTPA) capacity by November 2016. It buys 7.5 million tonnes of LNG (liquefied natural gas) per year under a long-term agreement for its 10 MTPA LNG terminal at Dahej.